Healthcare purchasing is high on the global health financing agenda as it is recognised that achieving universal health coverage (UHC) requires more than increased spending: how funds are allocated to obtain health services from healthcare providers is an important influence on the equity, quality and efficiency of health service delivery. In Kenya, like many low and middle-income countries, multiple purchasers operate within the health system. Health care providers are often required to engage with many, or all, of these purchasers resulting in multiple funding flows. Kemri-Wellcome Trust conducted research to examine the characteristics of different funding flows to public county hospitals in Kenya and how they influenced provider behaviour. The key findings from the research are outlined in this brief as well as recommendations to policy makers. Multiple funding flows occur when there are several purchasers within a health system, requiring healthcare providers to manage multiple sources of funds and different payment mechanisms. 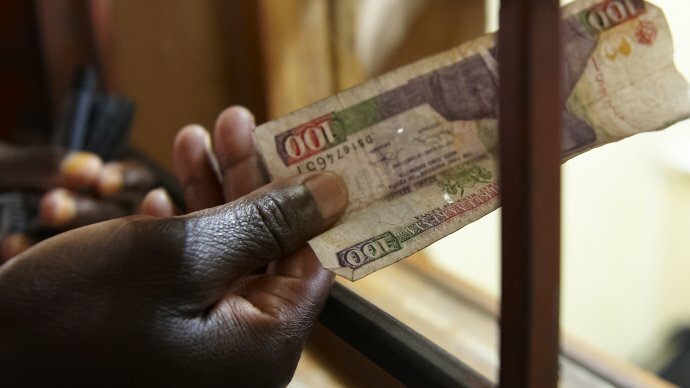 Research in Kenya has found that county and sub-county public hospitals had ten funding flows from purchasers who included the national government, county government, National Hospital Insurance Fund (NHIF) and households. Multiple funding flows were beneficial to hospitals as they improved the stability of funding; inadequate funding from one source could be compensated for by others.